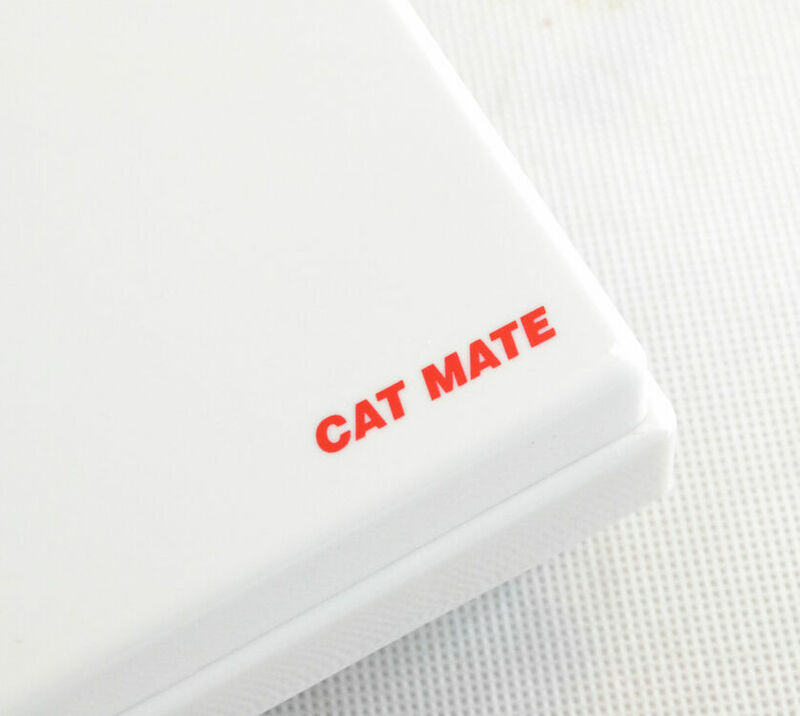 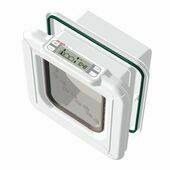 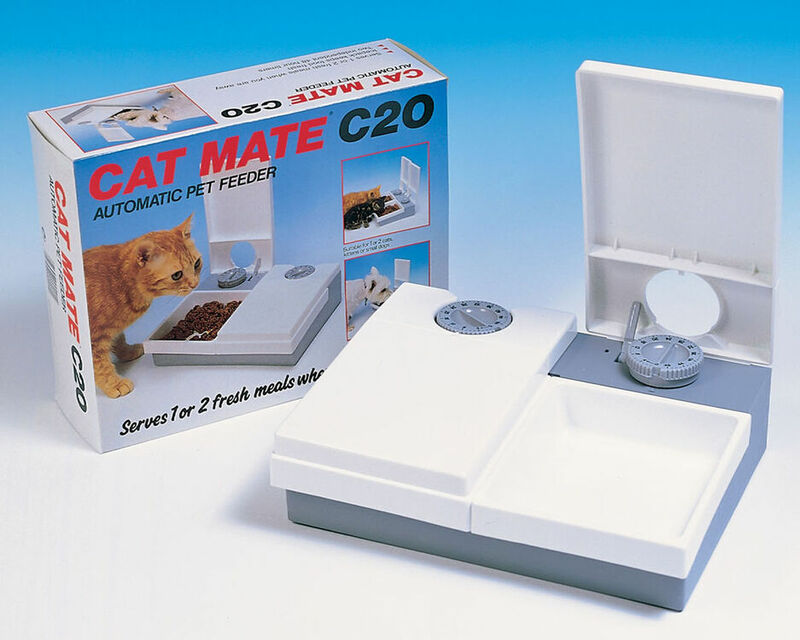 Perfect for cat owners who occasionally have to go out of town for a day or two, the Cat Mate C20 Double Meal 201C Automatic Cat Feeder has two large trays that can be programmed to open at different times and provide pets with up to 48 hours worth of food. 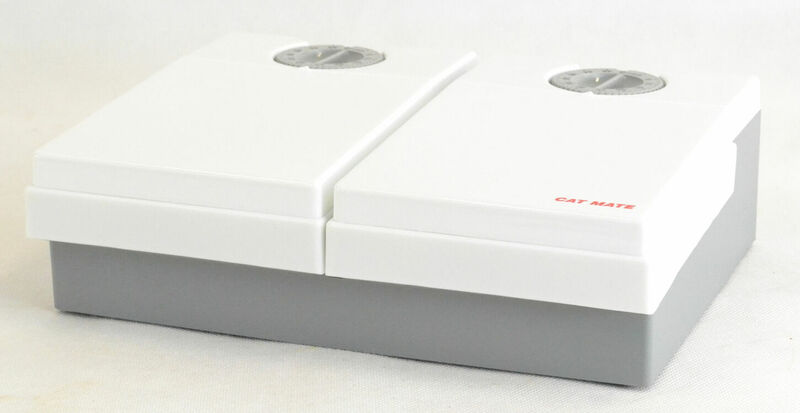 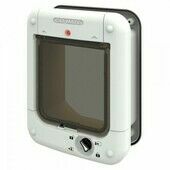 Each tray has an internal capacity capable of storing around 450g of food, which means that this automatic pet feeder is capable of providing two days worth of meals to either two cats or one small dog. 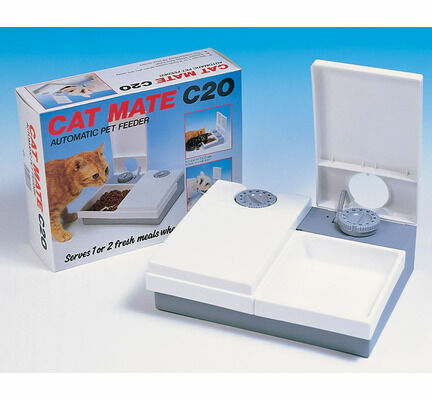 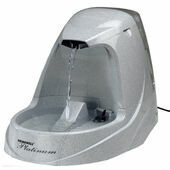 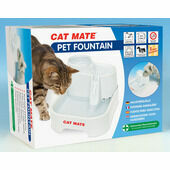 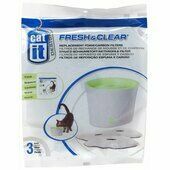 The Cat Mate C20 automatic dog and cat feeder also comes with an ice pack that can be used to keep wet cat food fresh until the tray opens. 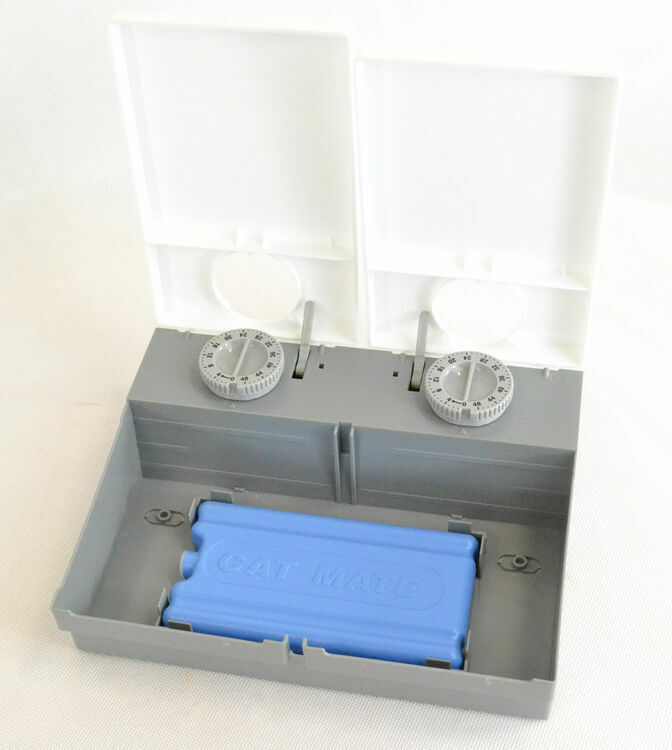 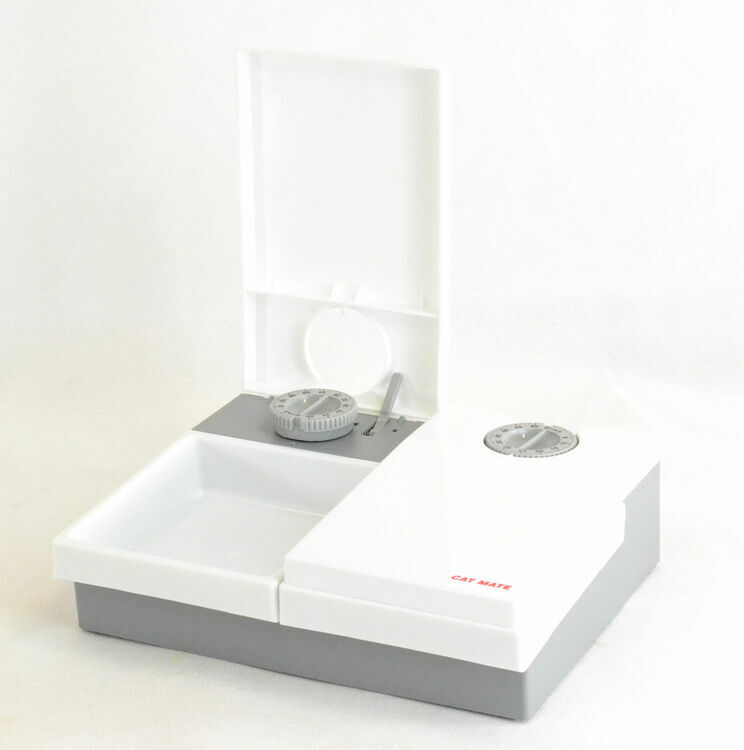 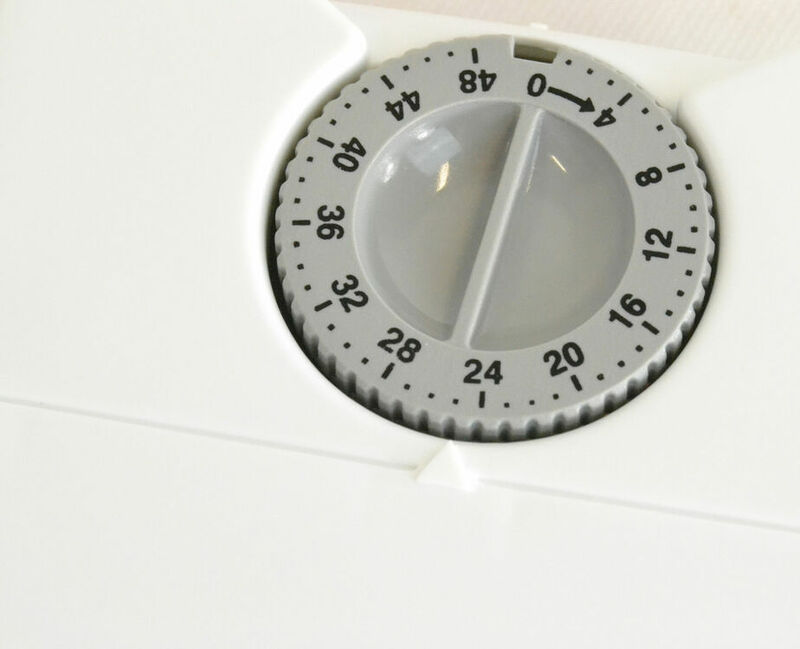 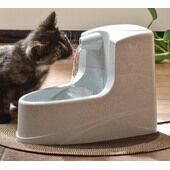 The two feeding trays that make up this automatic cat feeder are independently controlled by two separate quartz timers, so that you can choose the exact moment you want the trays to open and your pets to be fed. 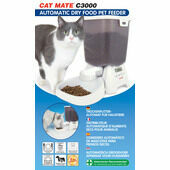 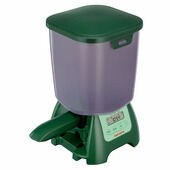 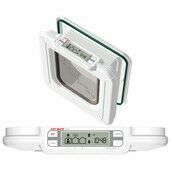 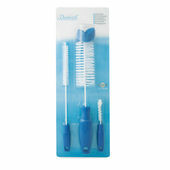 This means that when you go away you don't have to worry about disrupting your pet's meal schedule.